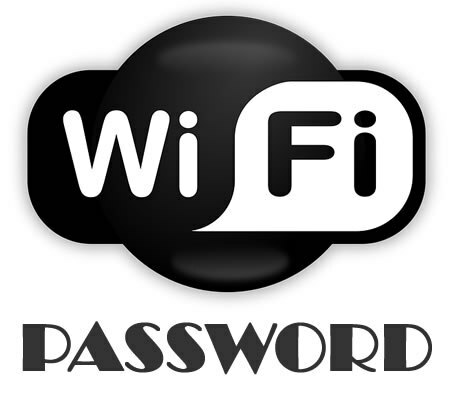 How to quickly check your WiFi network password using "netsh" command on Windows operating system. Main focus on HTTP/2 protocol is on performance; specifically, end-user perceived latency, network and server resource usage. One major goal is to allow the use of a single connection from browsers to a website. 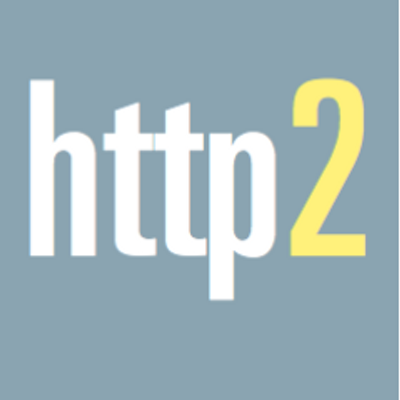 In general enabling HTTP/2 on your web server will make your website load faster for your users. About time web developers and admins move their websites from HTTP to HTTPS protocol. Slow death of not secured web protocol still used by many websites.